The Paul Hamlyn Hall is a large iron and glass structure adjacent to, and with direct access to, the main opera house building. 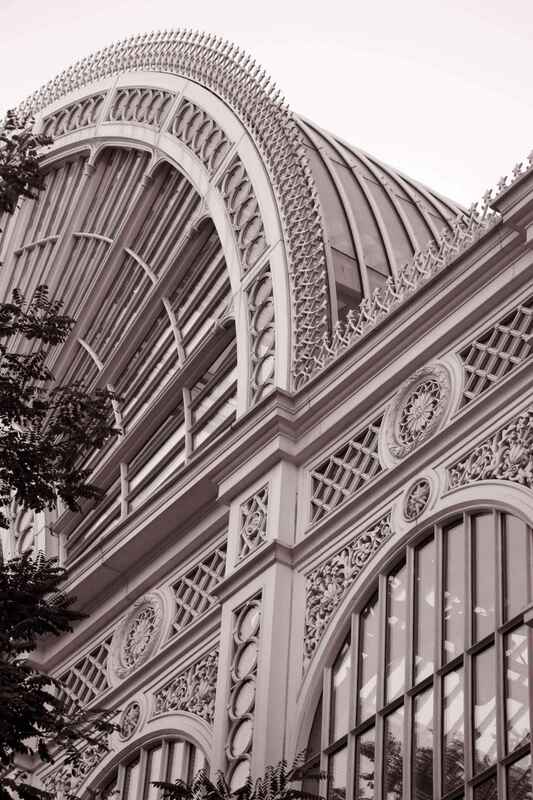 Historically, it formed part of the old Covent Garden flower market, and is still commonly known as the 'floral hall', but it was absorbed into the Royal Opera House complex during the 1990s redevelopment. The hall now acts as the atrium and main public area of the opera house, with a champagne bar, restaurant and other hospitality services, and also providing access to the main auditorium at all levels. The Linbury Studio Theatre is a flexible, secondary performance space, constructed below ground level within the Royal Opera House. It has retractable raked seating and a floor which can be raised or lowered to form a studio floor, a raised stage, or a stage with orchestra pit. The theatre can accommodate up to 400 patrons and host a variety of different events. 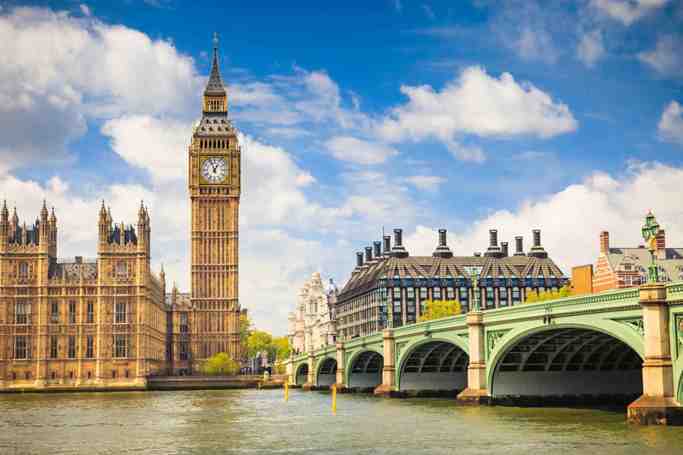 It has been used for private functions, traditional theatre shows, and concerts, as well as community and educational events, product launches, dinners and exhibitions, etc., and is one of the most technologically advanced performance venues in London with its own public areas, including a bar and cloakroom. 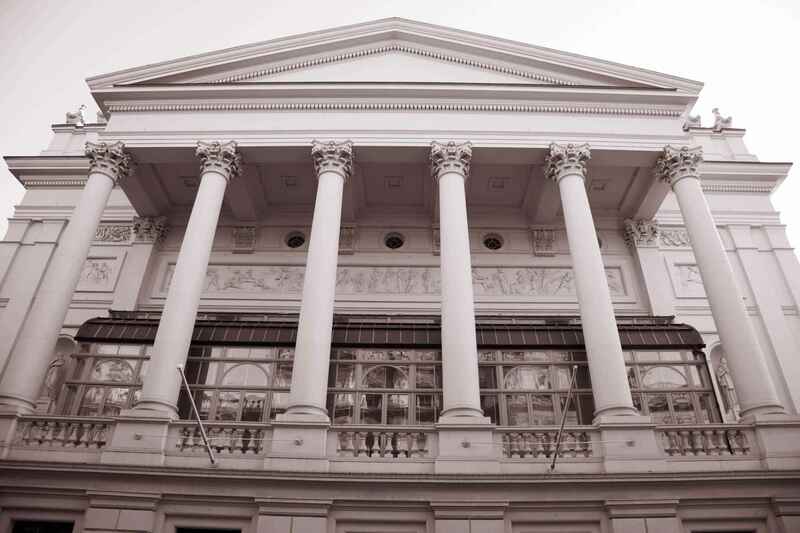 Royal Opera House | eTips Inc.